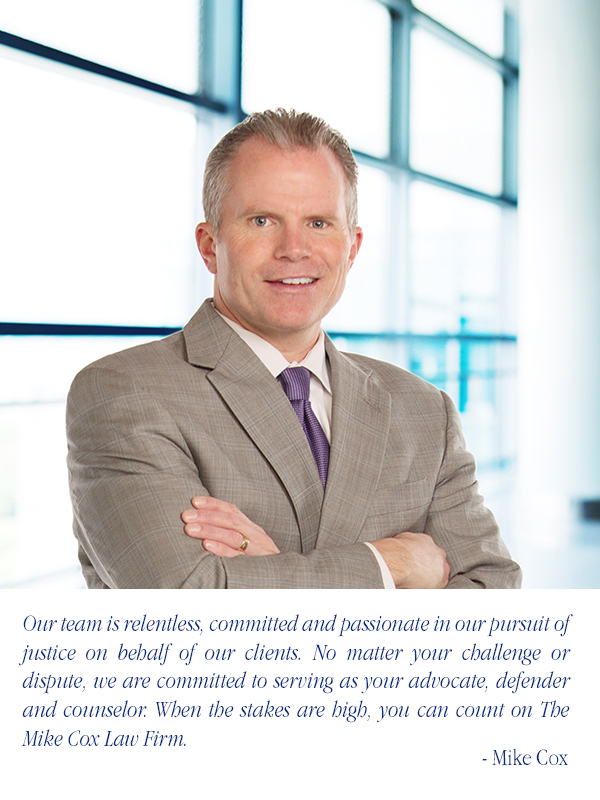 Our team is relentless, committed and passionate in our pursuit of justice on behalf of our clients. No matter your challenge or dispute, we are committed to serving as your advocate, defender and counselor. 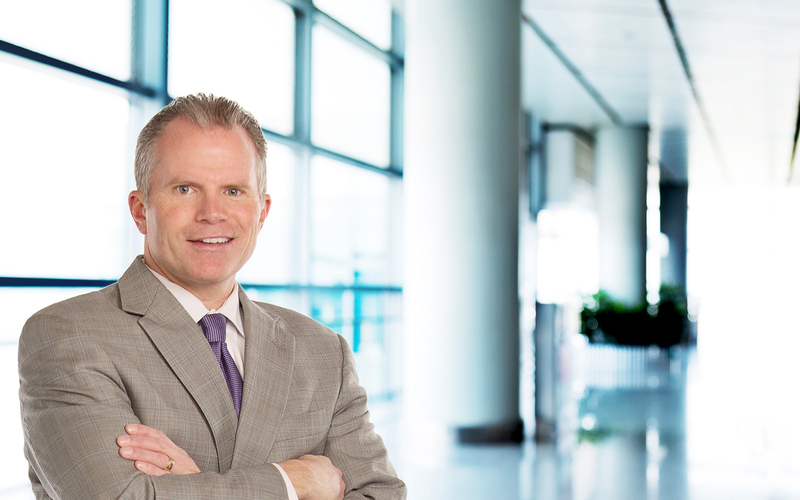 When the stakes are high, you can count on The Mike Cox Law Firm.